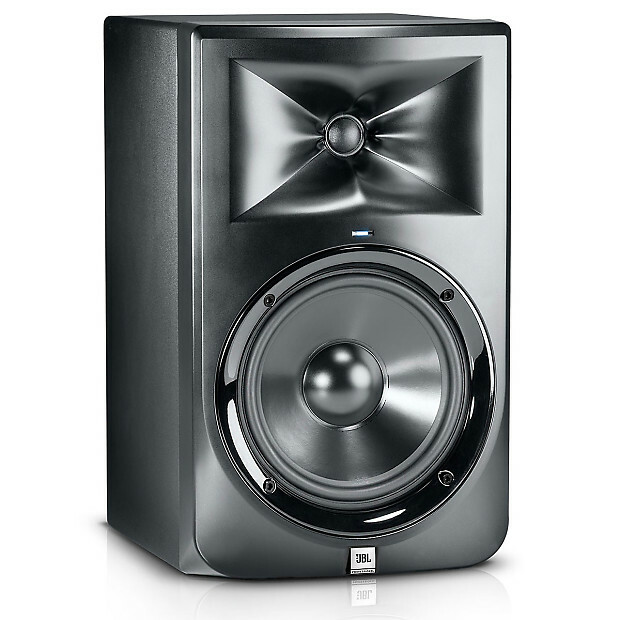 The JBL LSR308 8" Active Studio Monitors have earned acclaim for their precision by many, including renowned engineer Frank Filipetti. 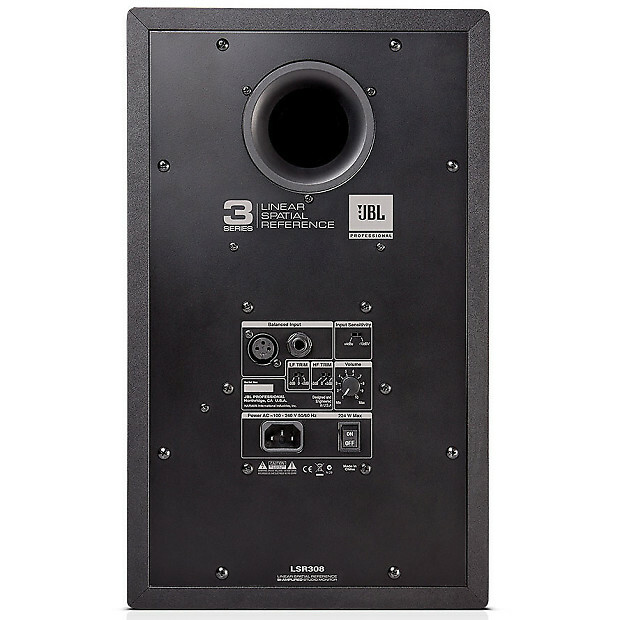 The LSR308 monitors offer high-quality stereo imaging and are designed to reproduce sound accurately at low-volume levels. Borrowing design elements from the M2 Master Reference Monitors, the LSR308s are bi-amped with an 8" LF driver and 1" HF driver with both XLR and 1/4" TRS balanced inputs.